Just a quick post to say that we have now visited the site ourselves and it is even more exciting than I imagined it to be. The elevation of the slab really makes the best of our view and we couldn’t be happier. This was one of the things that drew us to the plot in the first place and we definitely made the right choice. Seeing as we will see it on our sofa by a log fire or when we wake up in the morning is fantastic. We also manged to meet out timber frame guy on site who is happy with all the work and will hopefully start next week. He and Tom had to iron out a few remaining design issues, but this is all sorted now, so we are good to go! This week we will be having more site visits, choosing our log burner (poêle à bois) and trying to arrange meetings with tree surgeons. Tom is also working on the specifications and scope of works for the internal joinery to get some quotes. We have a busy few months ahead…. 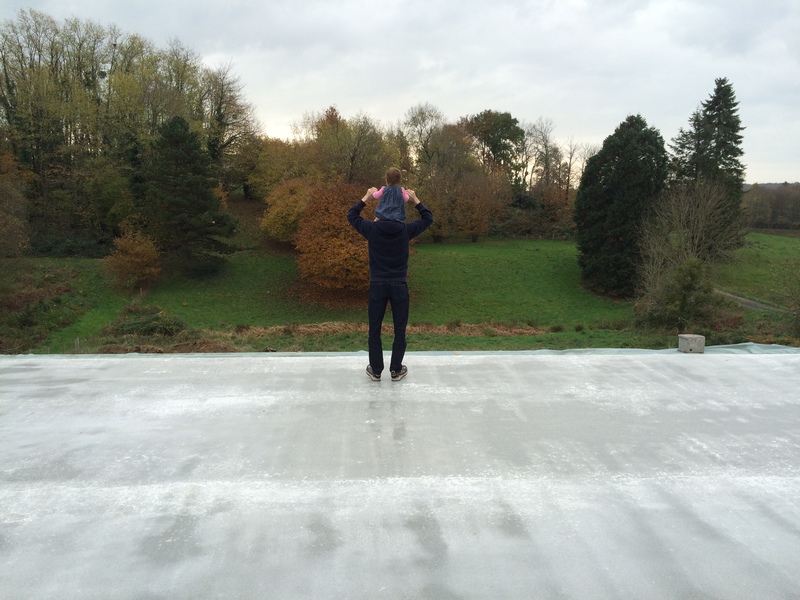 Categories: Montemboeuf Plot, Plot, Site visit | Tags: concrete slab, foundations, The view, tree surgery | Permalink. It’s ours! C’est le notre! Ready to design our own French Grand Design! 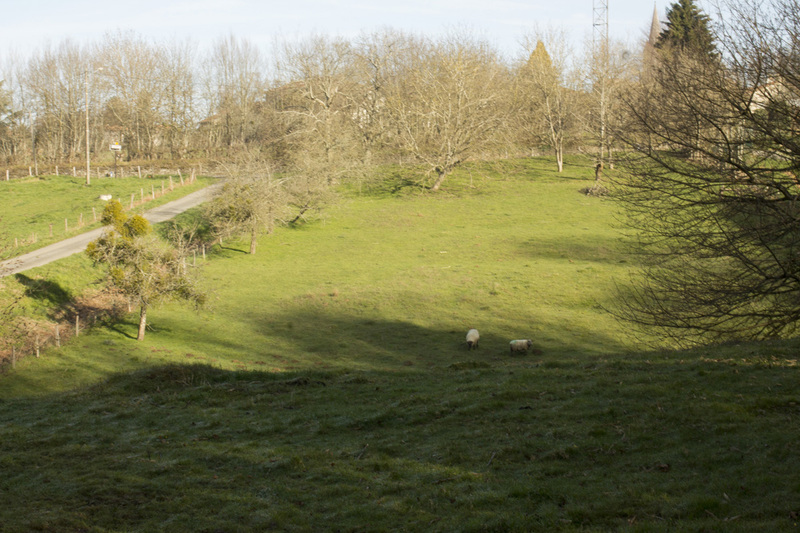 Hooray – the land in Montemboeuf is ours! To get through this final stage we had to sign a proxy form with ‘lu et approuvé bon pour pouvoir’ which directly translates as ‘read and approved for good order” but basically means “valid as a power of attorney” (to be American about it). This meant that we gave permission for someone else to sign the Acte Finale (usually the Notaire’s clerk) for us because we would not be there. I don’t think that this really mattered because we were there for the signing of the Compris de Vente and this was very important to us. I think we have mentioned this before, but do shop around when looking for a money transfer agency. We were going to use the same company for our final payment as we we used for our deposit, but asked another and got a better deal. 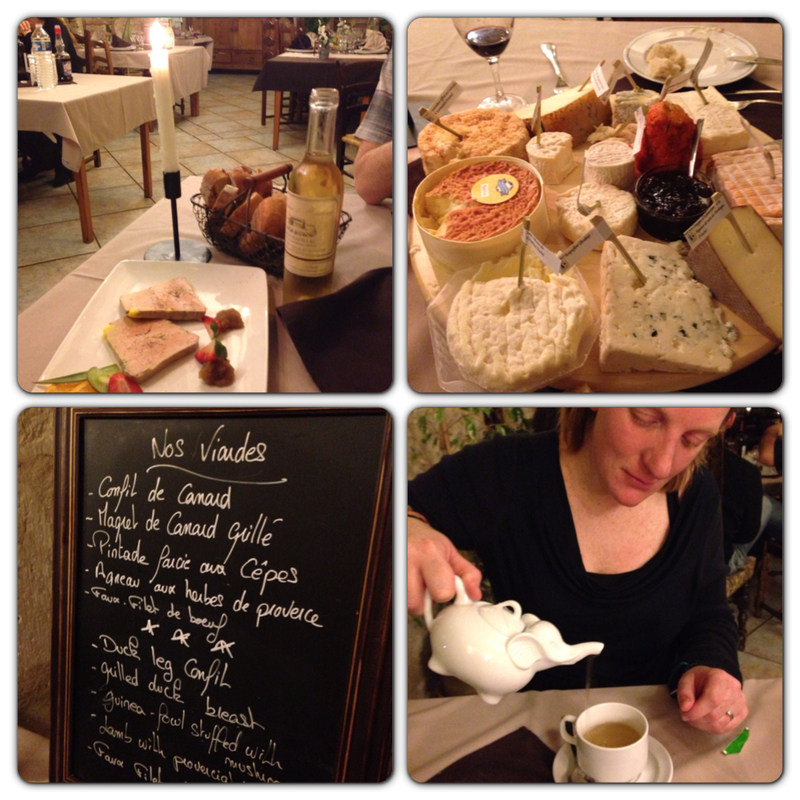 With the sums we were talking it wasn’t a massive difference, but enough to have made it worth while. I don’t think I can stress enough how much our Estate Agent helped us though the whole process. If you do decide to buy property or land one of the most important things is to get a decent Estate Agent and one that is bilingual, especially if your French isn’t great. Ours was and she helped us through the buying process every step of the way and was always responsive to our emails. 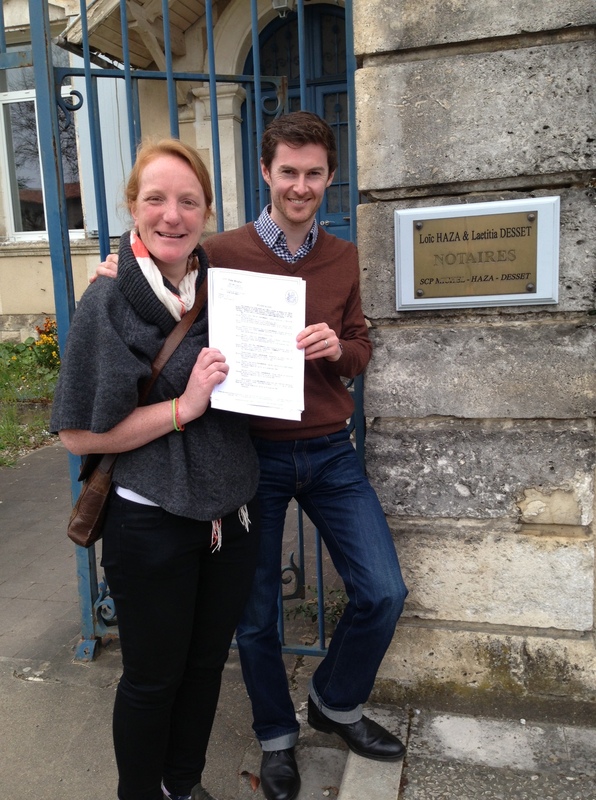 So we now have our CU (in writing) and the deeds… I can’t believe that we own a little corner of France! Let the designs and planning application begin! Categories: French legal system, Montemboeuf Plot, Plot | Tags: Acte Finale, Attestation, Notaire | Permalink.